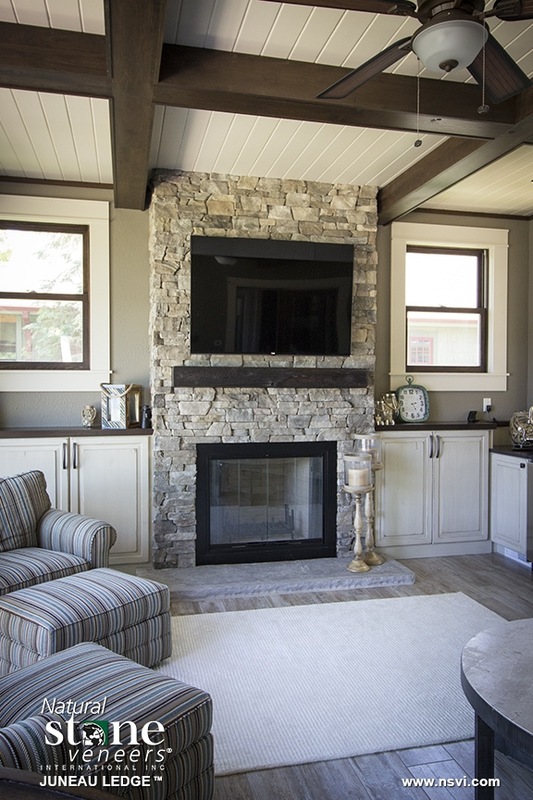 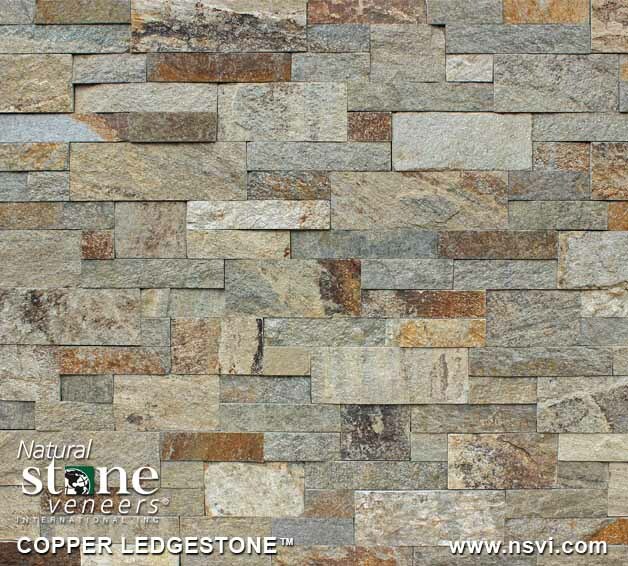 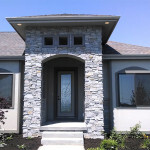 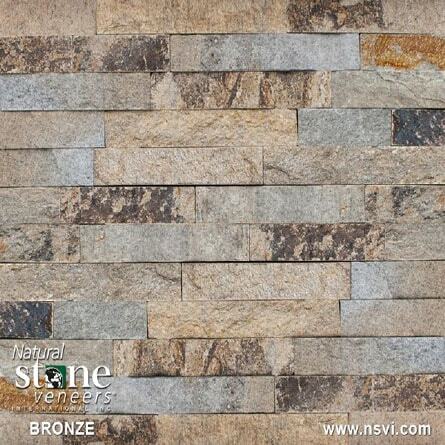 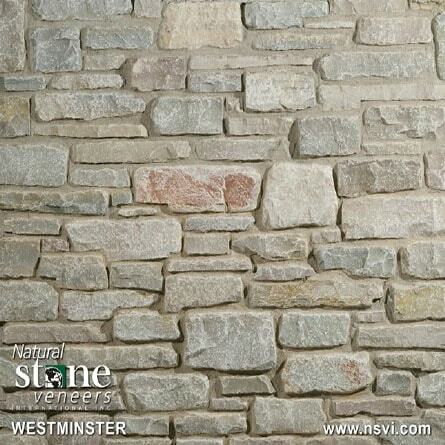 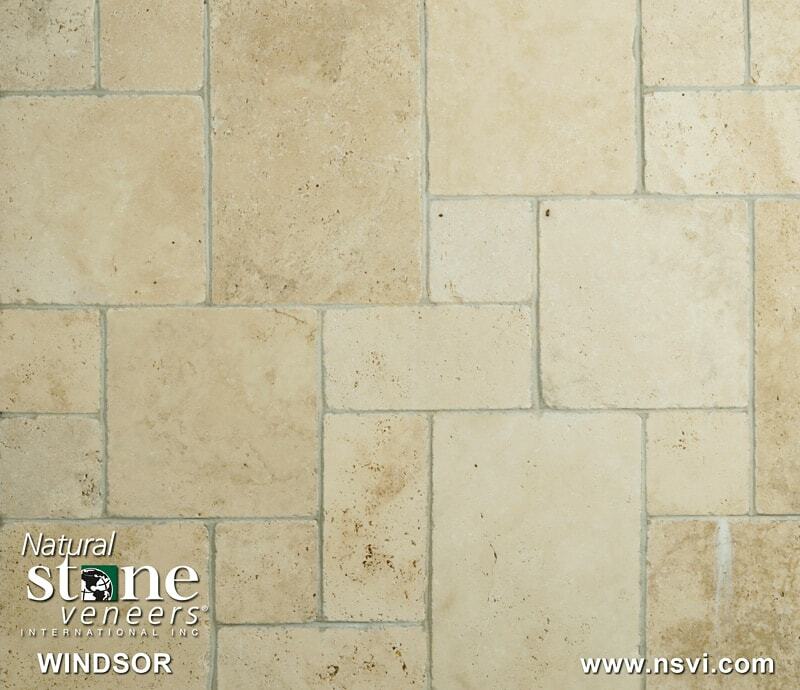 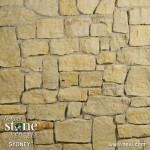 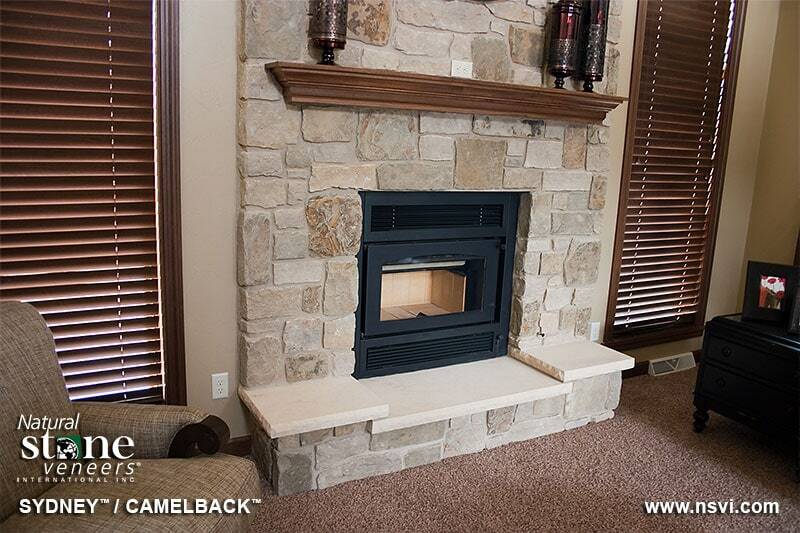 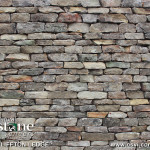 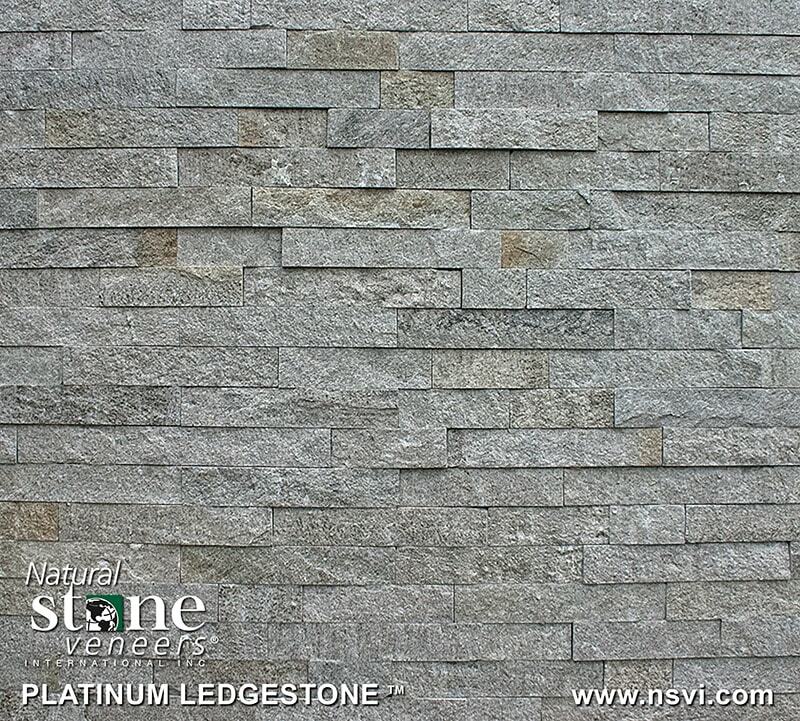 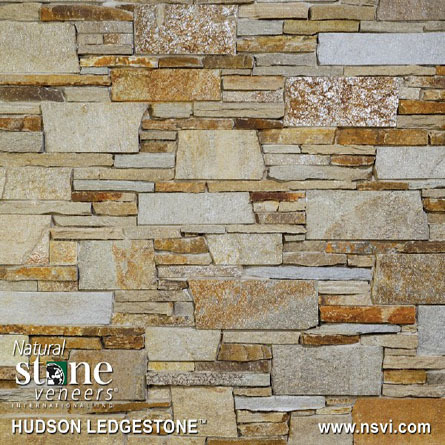 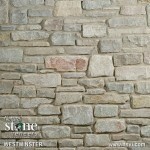 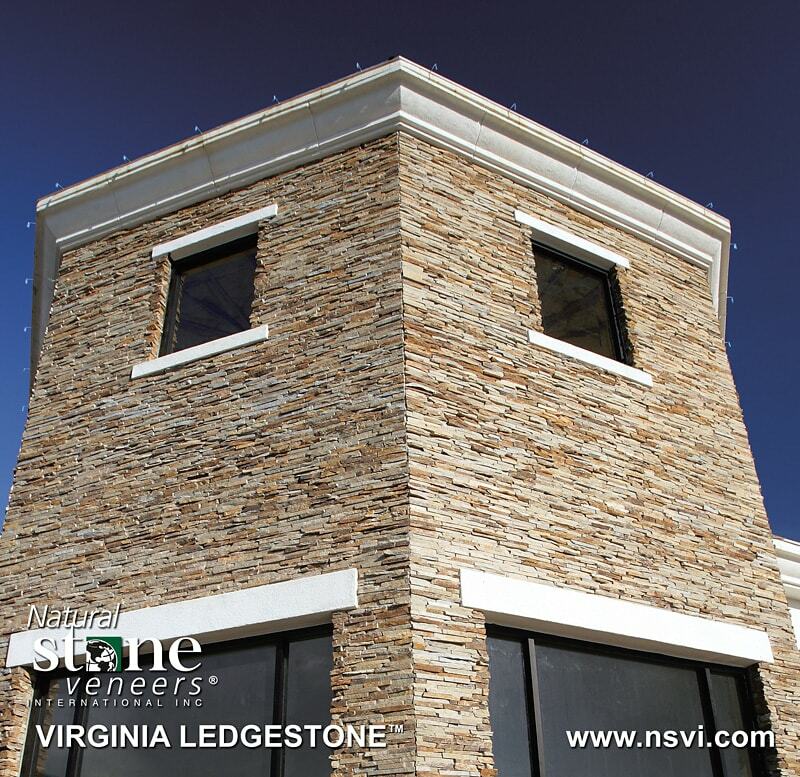 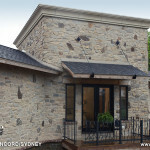 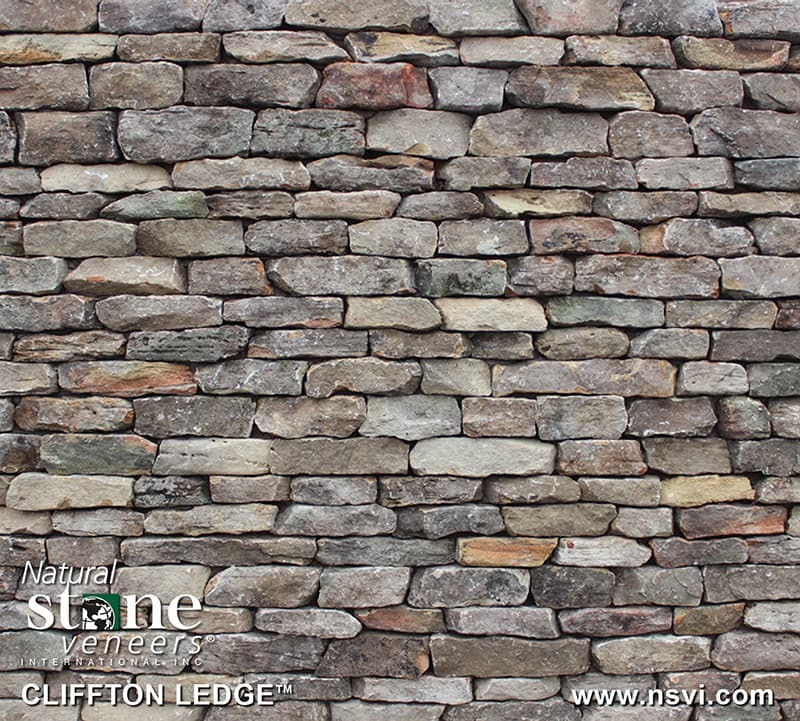 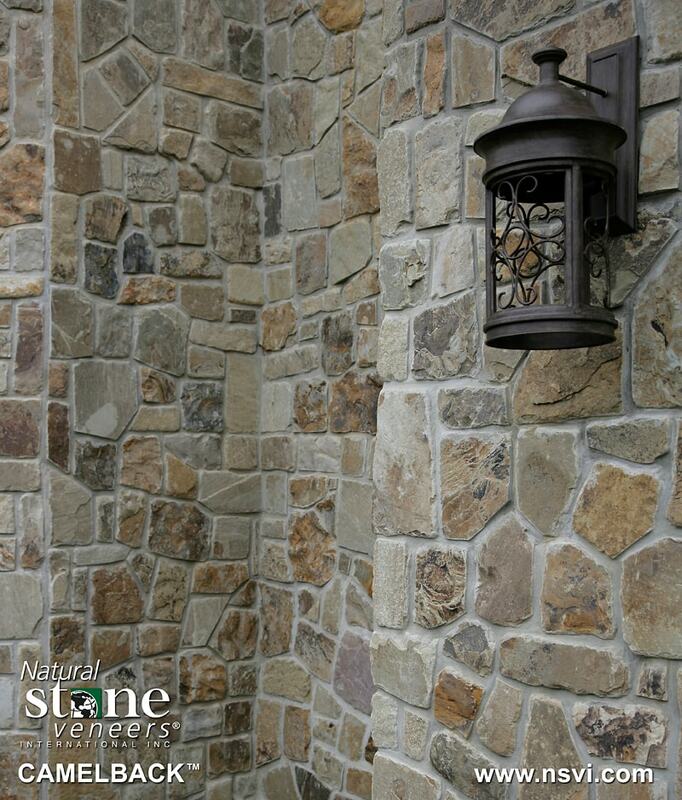 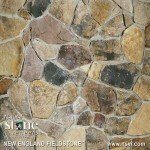 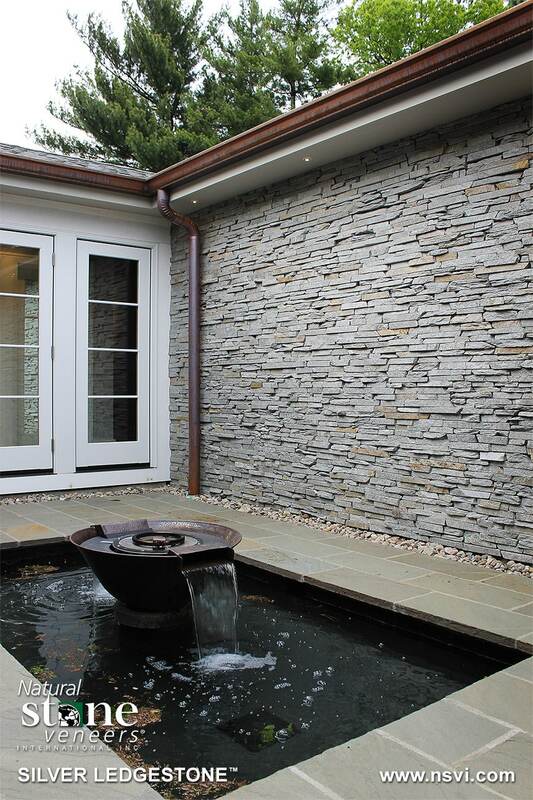 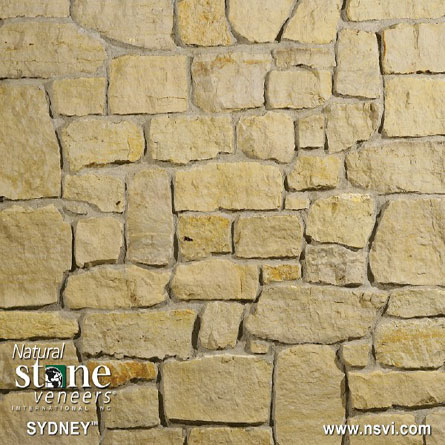 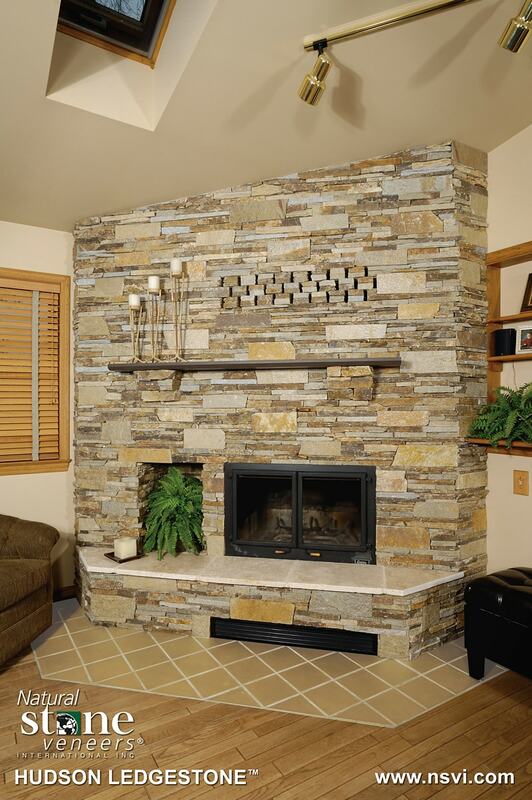 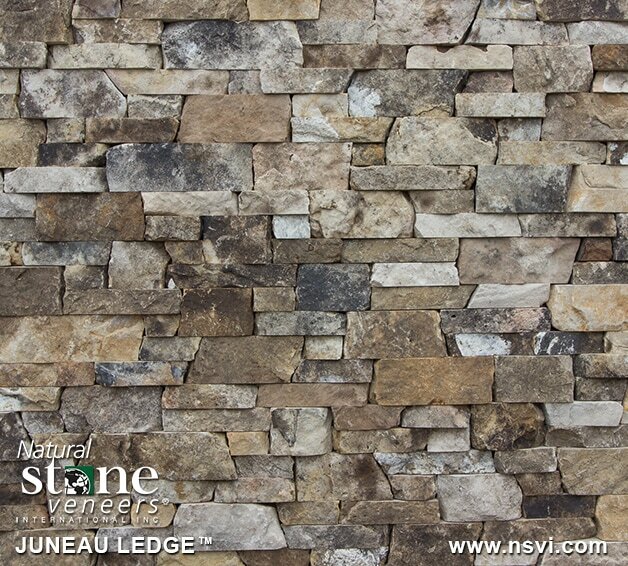 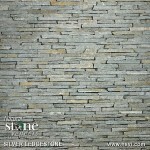 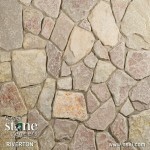 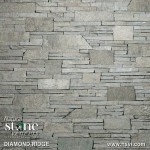 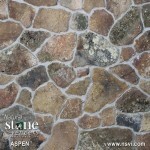 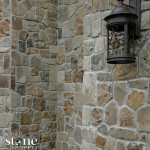 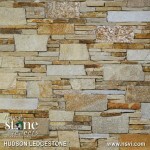 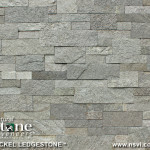 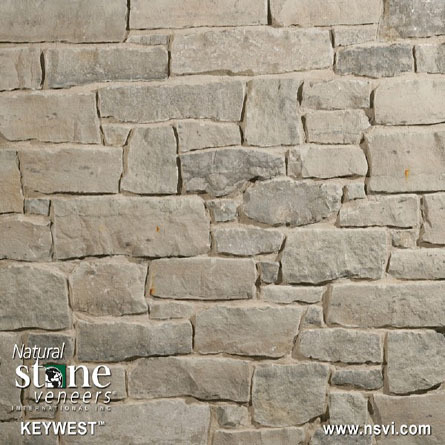 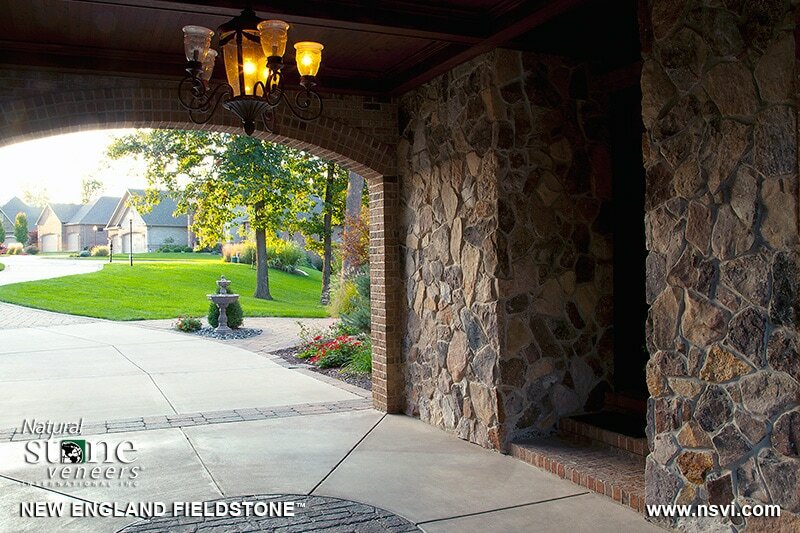 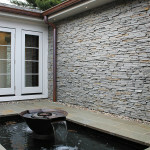 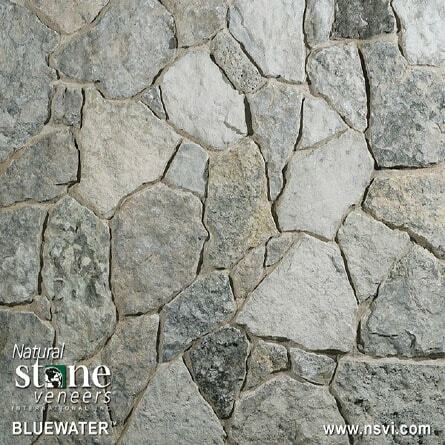 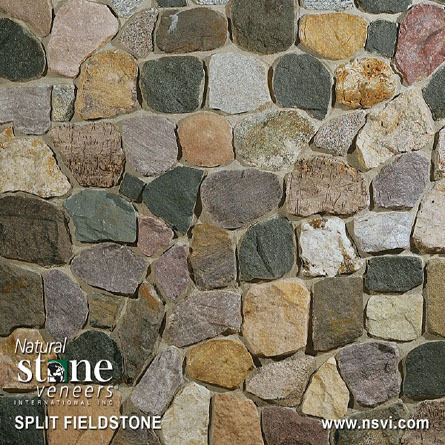 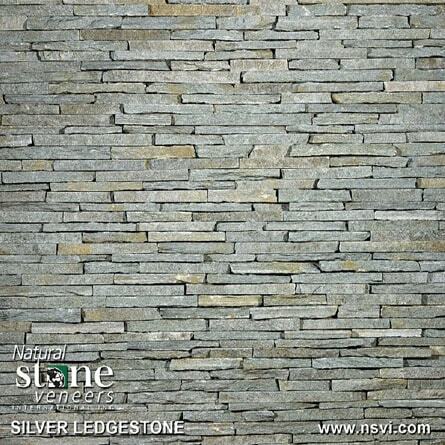 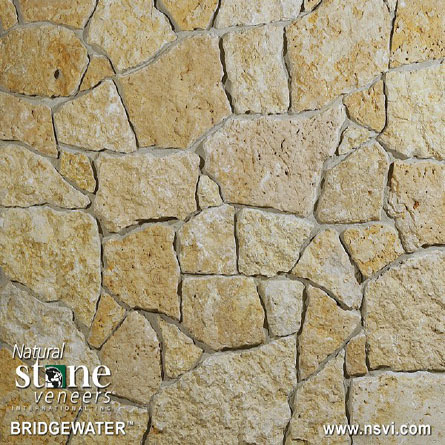 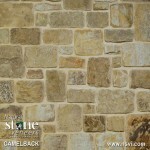 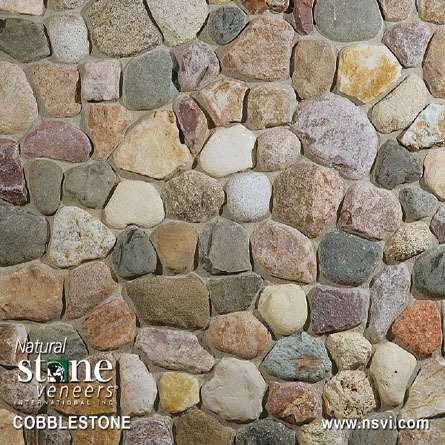 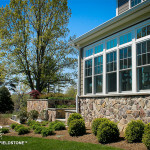 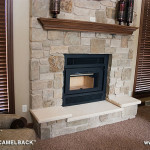 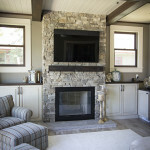 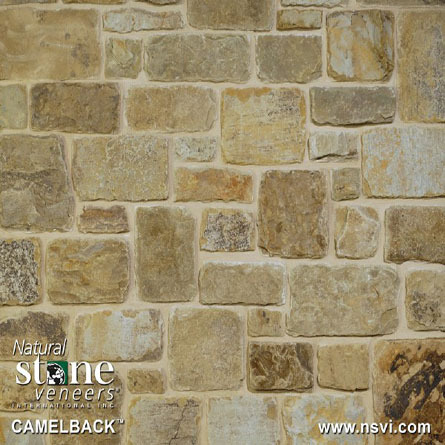 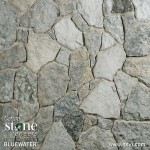 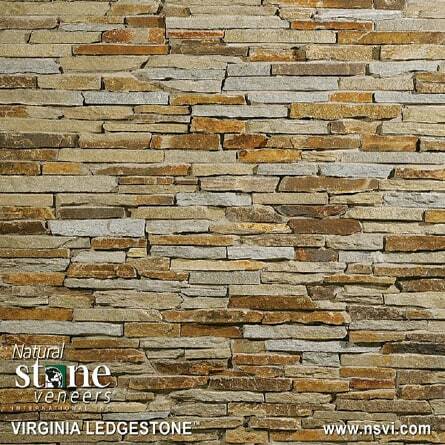 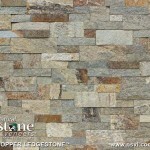 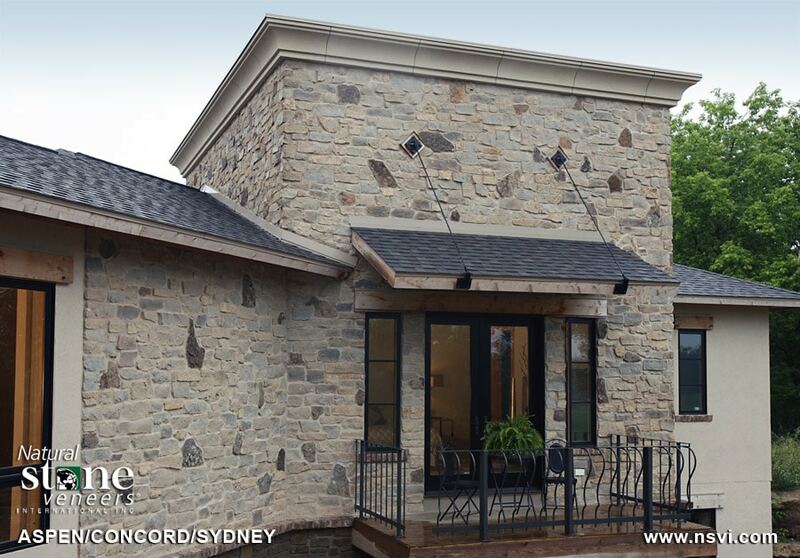 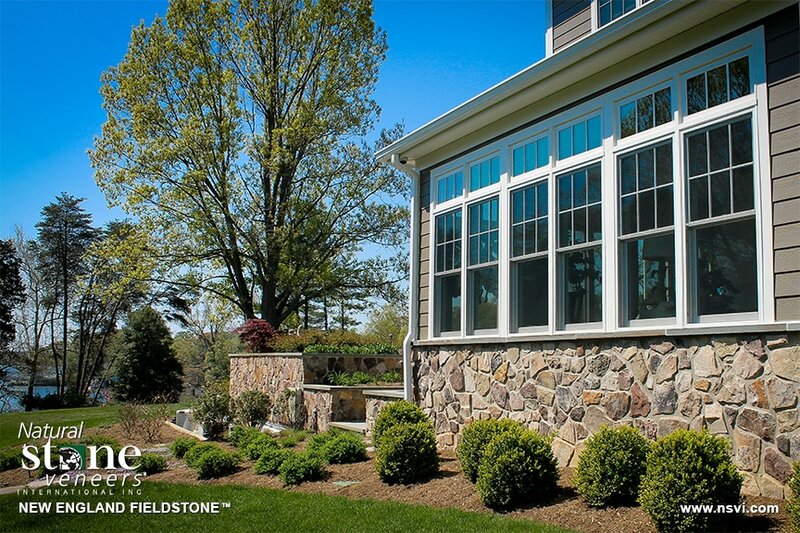 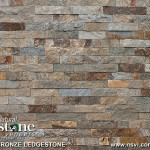 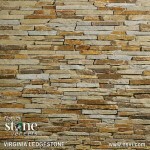 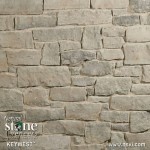 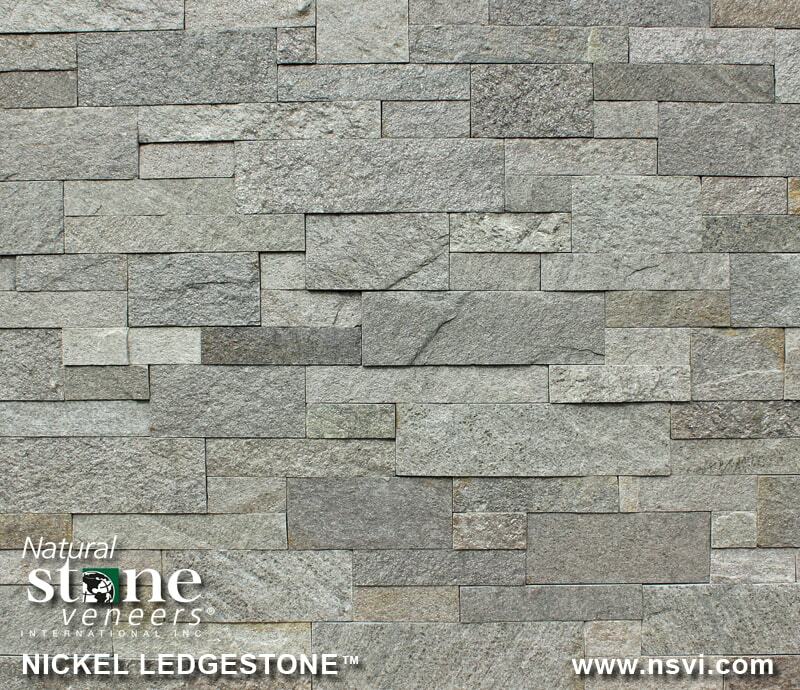 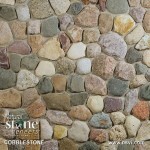 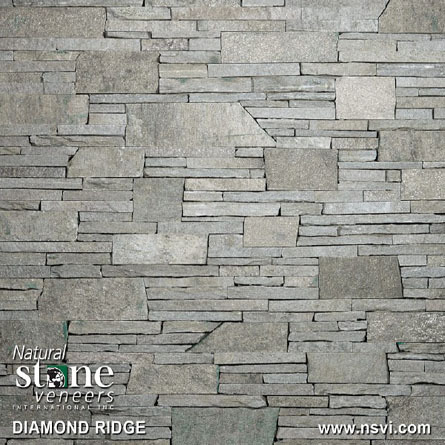 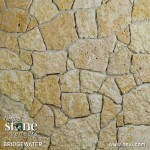 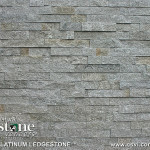 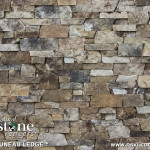 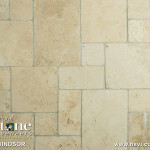 Natural Stone Veneers - New England Silica, Inc. 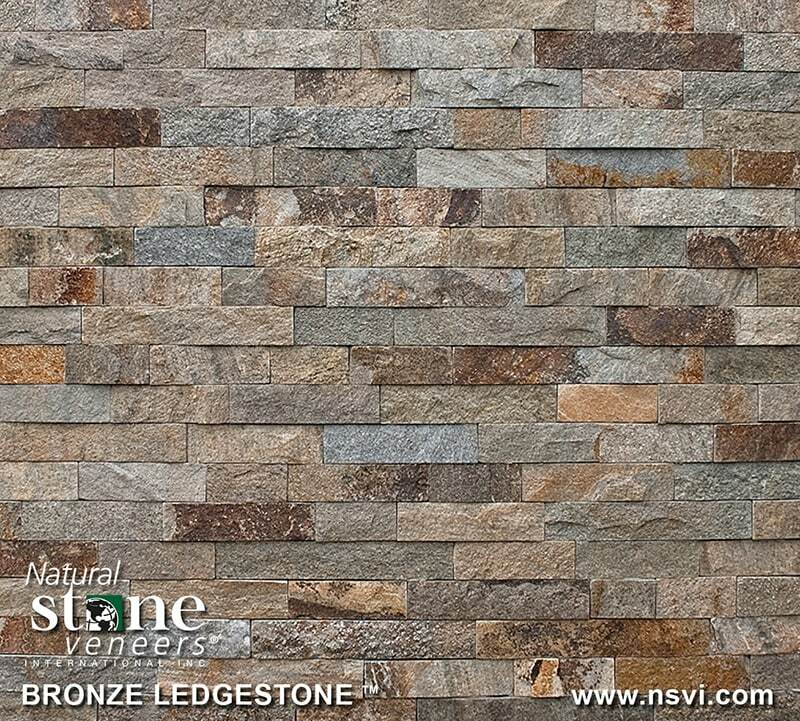 The Natural Stone Veneers collections of thin stone expand and complement structural dimension with a diversity of color, shape, and texture. 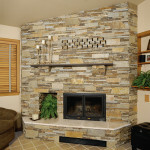 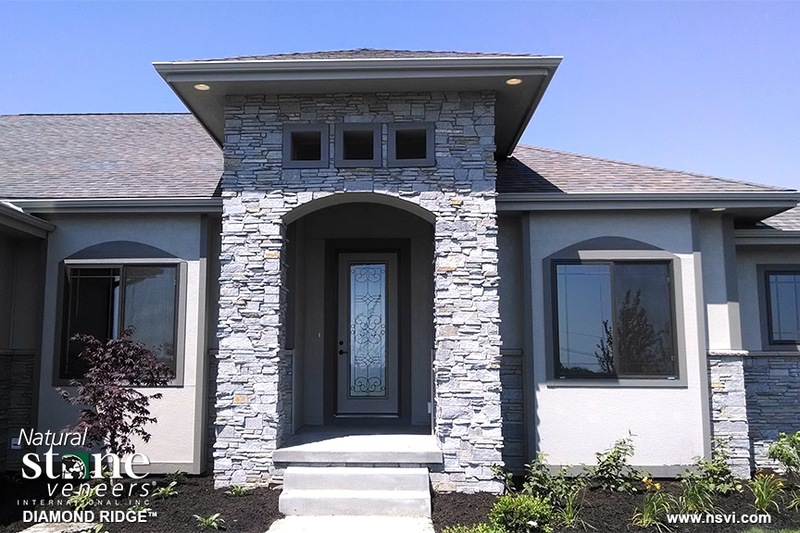 There are many variations on how Natural Stone Veneers can be the crowning achievement to any construction project. 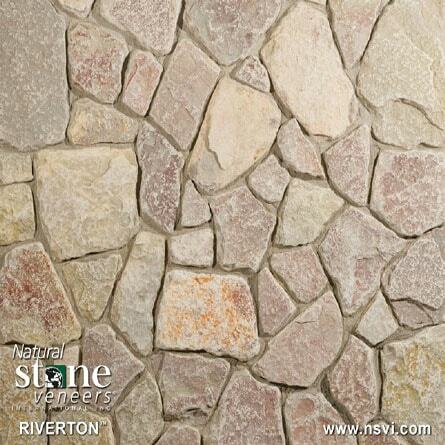 Thinstone veneers require simple installation with no compromise to authentic aesthetic quality and durability. 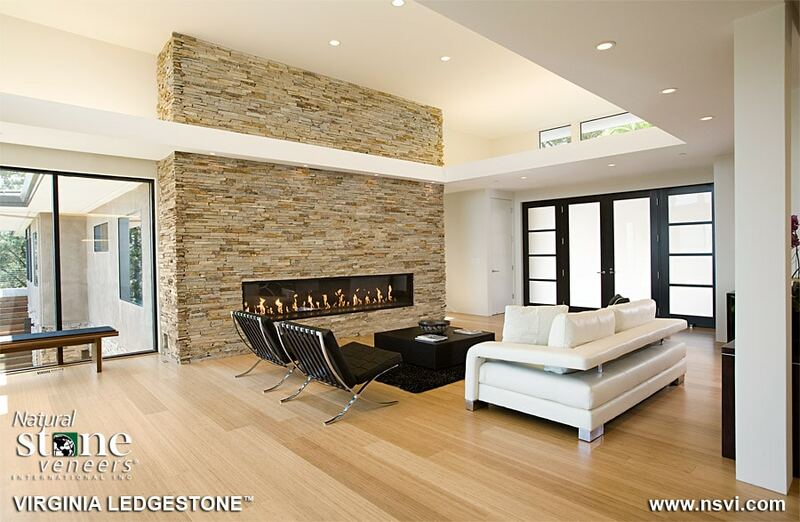 Click on any image to enlarge and browse the gallery.